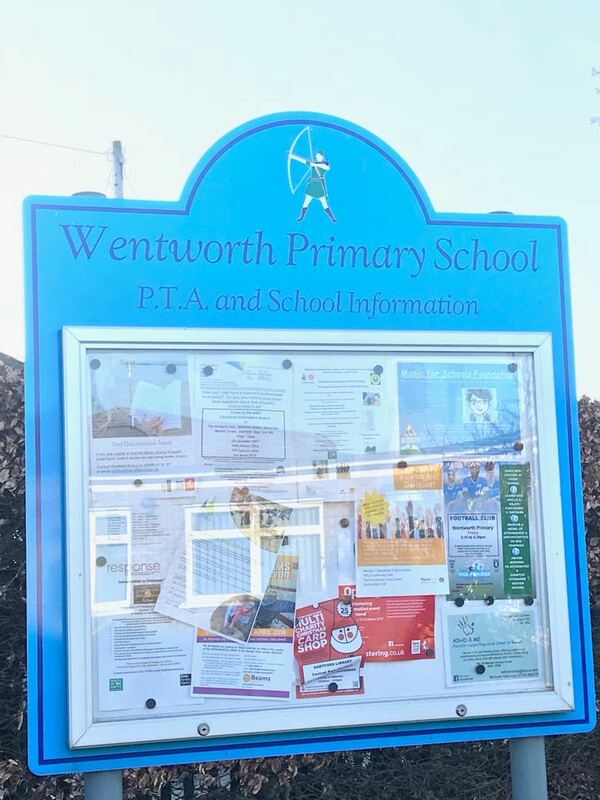 We have been carrying out pruning works on 3 Tree Of Heaven ( Ailanthus) at Wentworth Primary School, Dartford. 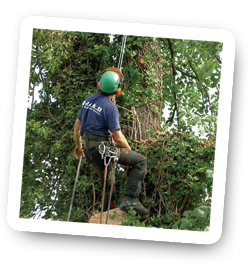 Recommended by Kent County Council as approved tree surgeons. 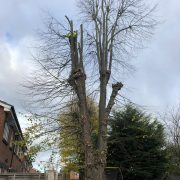 As you will be able to see in the before and after pictures, the difference it makes once all dead wood, decayed wood, rubbing and crossing branches have been removed. 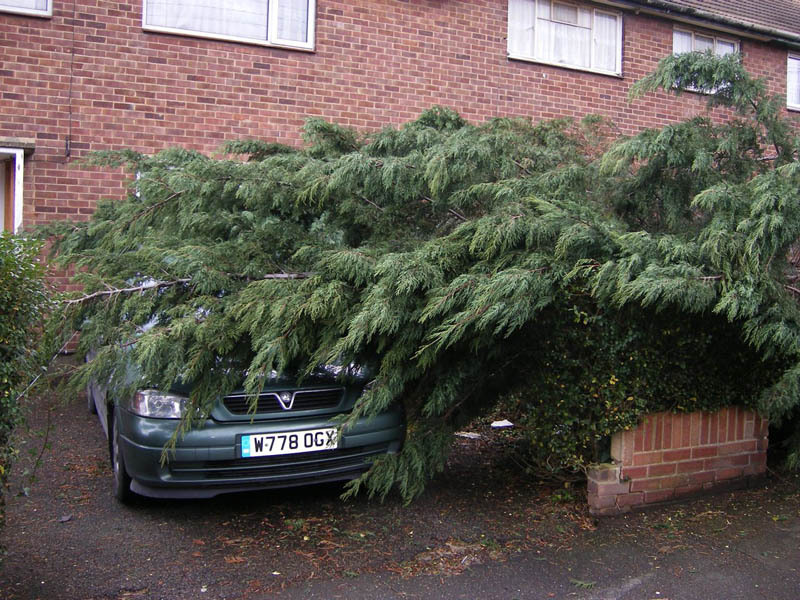 This will allow the tree to regenerate more healthily and in a uniform fashion. 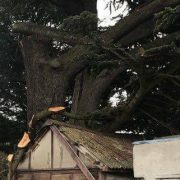 JJ&B Treecare understand the importance of being able to provide documents such as Public Liability Insurance, DBS Checks and other relevant documents. Not only does this put the customer’s mind at peace, but in this situation the parents of the children who were attending school on this day. 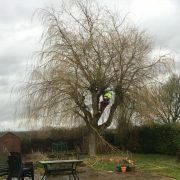 We pride ourselves in not only paying great attention to the tree we are working on but also the job as a whole. 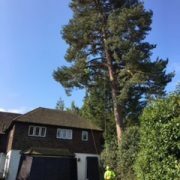 If you require a tree specialist that not only will provide great arboriculture practice but also provide the safety net with being able to provide proof of safety checks, full training certificates and insurances then JJ&B are your company. 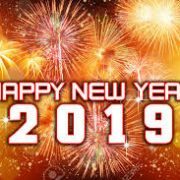 Feel free to contact us via email or by telephone on 07966 265 373.